Discover cheap but meaningful Mother’s Day gifts. 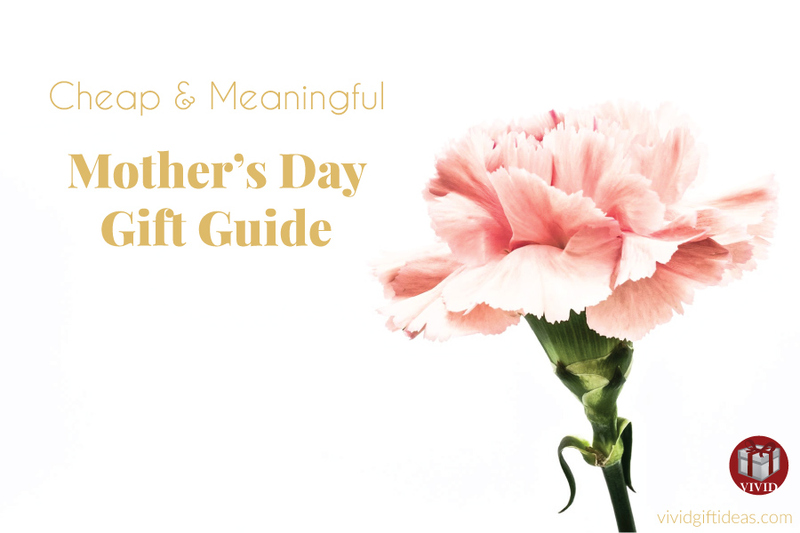 Here is a super useful list to help you select the perfect gift for mom below $20. Mother’s Day is such an important day. Take this opportunity to say thanks to your mom who raised you well. We don’t have to sacrifice quality when we opt for budget-friendly Mother’s Day gifts. Show your mom the love she deserves by getting these thoughtful pressies. Get mom a new bag for everyday use. 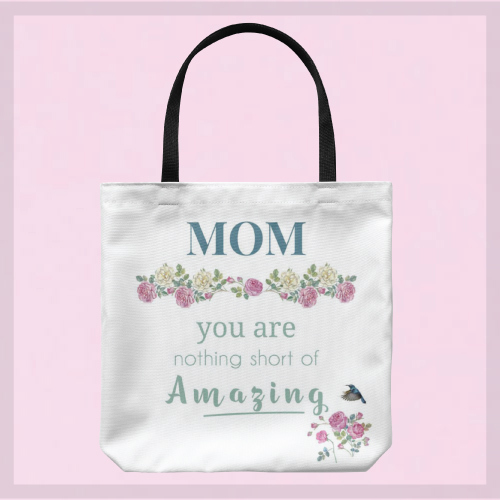 She will love this fabric tote bag featuring a meaningful mom quote, lovely roses, and hummingbird. This bag is roomy, lightweight, and durable. She can use it as a commuter bag, grocery bag, book bag, and more. We love mom’s baked goods but we all know that baking is fun and cleaning is no fun. 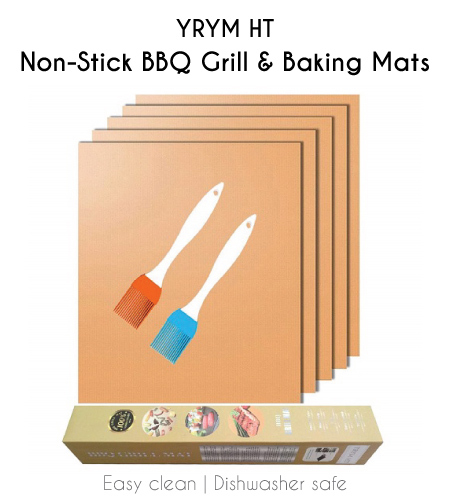 Let’s make mom’s life easier by getting her a YRYM HT Non-stick Grill/Baking Mat. It is a multipurpose high heat resistant cooking mat that can be used as a barbecue grill mat, oven liner, or baking mat. This mat is reusable, easy to clean, and can be trimmed to fit your oven size. No more scrubbing hard to get rid of the greasy residue, only pleasurable baking experience from now on. 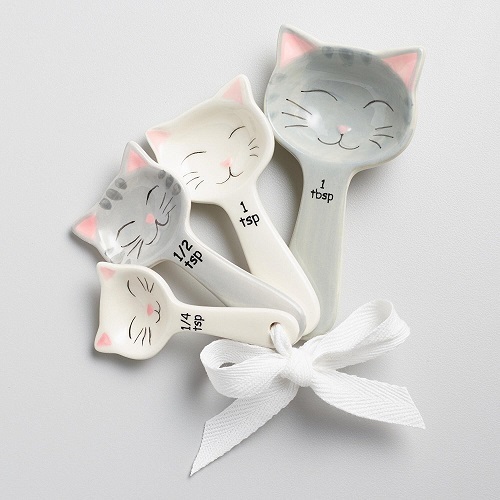 These ceramic measuring spoons are the purr-fect addition to mom’s kitchen. 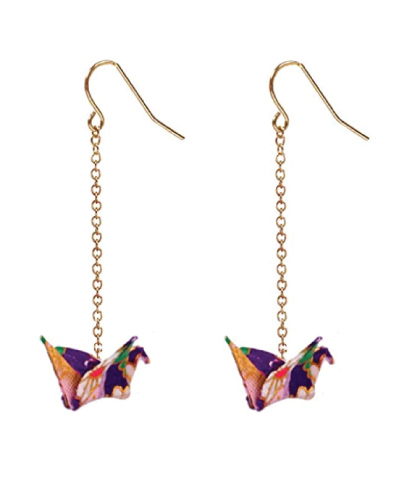 If your mom loves adorning herself with accessories, this pair of paper crane earrings will become her new favorite. It is handmade using waterproof paper with a colorful pattern. 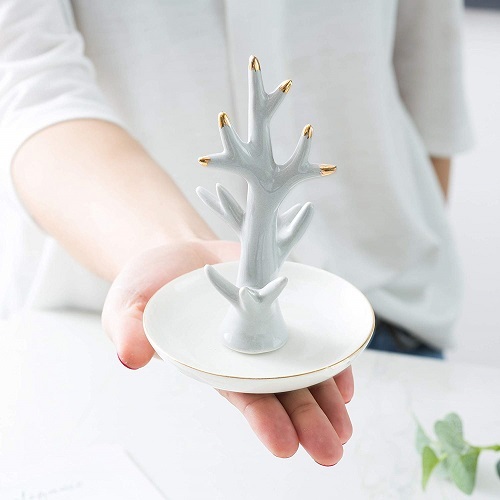 It looks dainty and quirky. Your mom is going to love it! Replace her old workout pants with this charming piece. She will love the pretty flower print and the tie-up design. For under $20, you can pick some stylish office supplies for her. 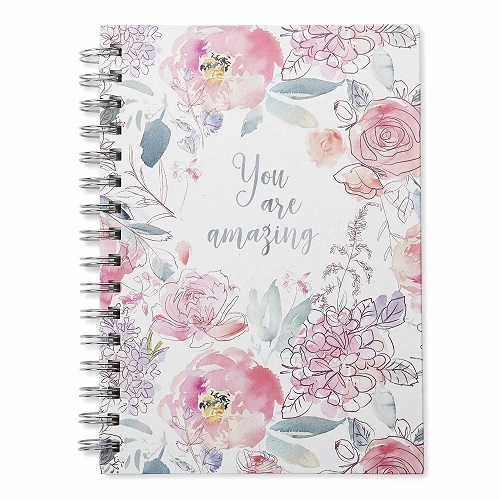 We recommend this beautiful hardcover notebook with lined pages that mom can fill with her to-do lists. Not the ordinary boring gardening tools. 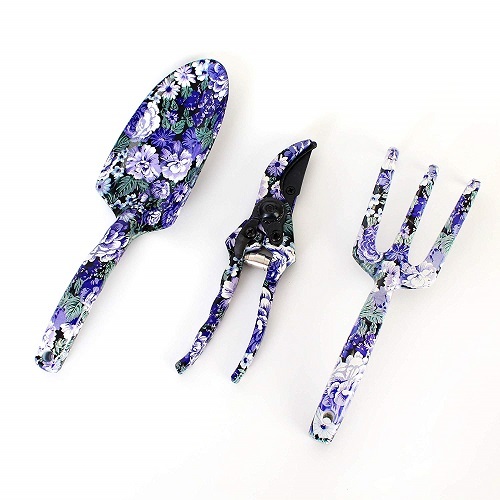 This gorgeous 3-piece set is a must-have for any gardening enthusiast. The floral print is so chic and its heavy duty built is great for any indoor/ outdoor gardening. This white jewelry tree is an ideal place to display her gems and accessories. 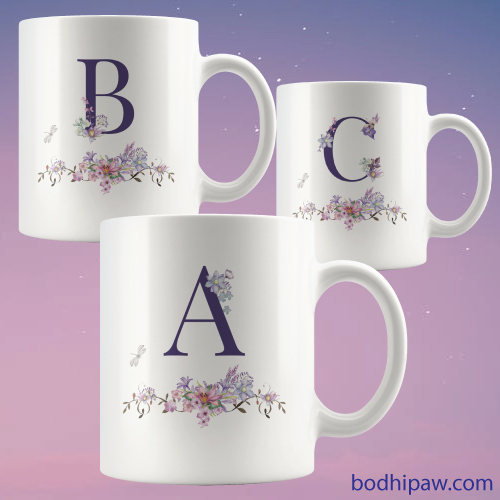 Every mom needs her own special mug to enjoy her morning coffee. 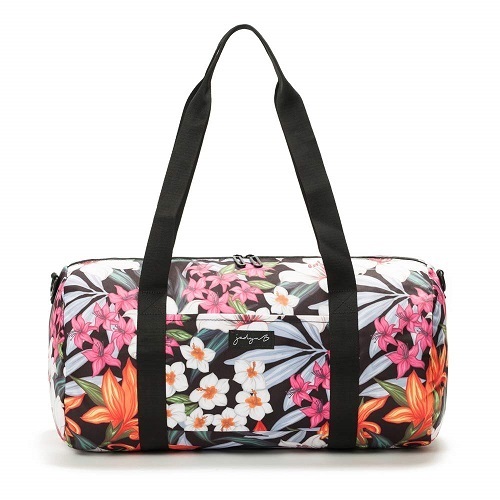 A functional and good-looking duffel bag for mom’s short getaways. This bag is light and spacious. The vibrant tropical floral print really caught our attention. She will need to unwind after a long day. 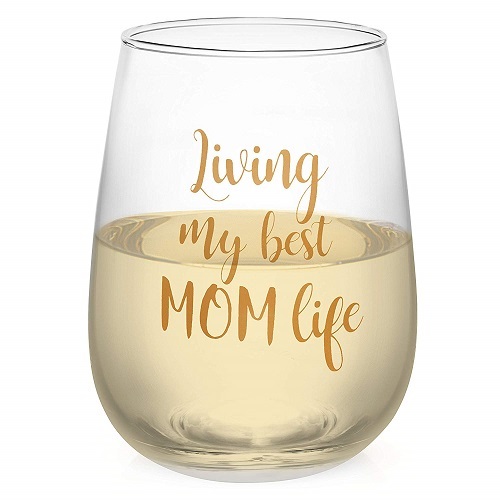 A little wine definitely makes mom’s life much better. Make mom smile as soon as she enters the room. 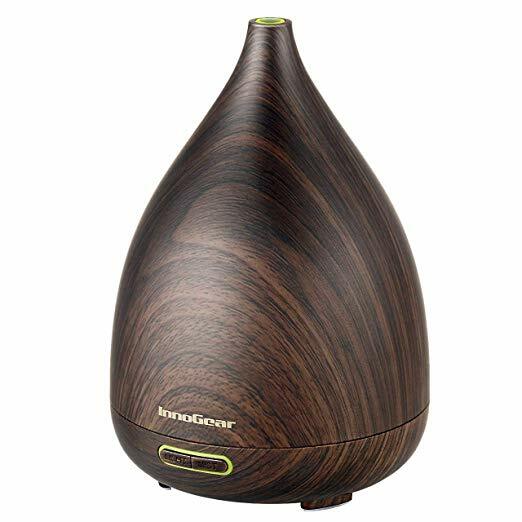 This Zen-ish vase-shaped diffuser brings a relaxing scent to create a tranquil environment. It diffuses smooth mist to refresh your space and also gives a warm glow to make your room cozier. We love the minimalist design of this necklace. 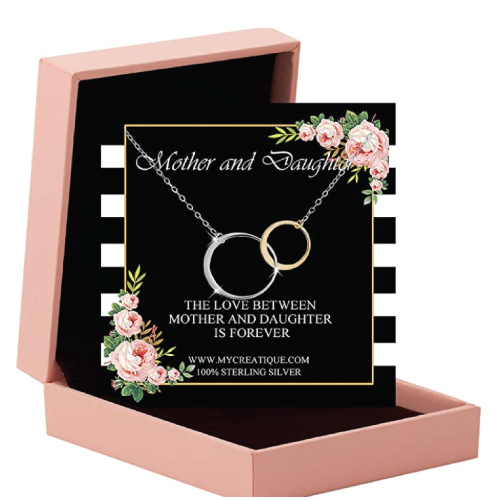 It features a silver circle interlocks with a gold circle that symbolizes the close bond between a mother and her daughter. Mom will always appreciate a good cookbook. It is one of the best gifts for mom that are affordable and useful. 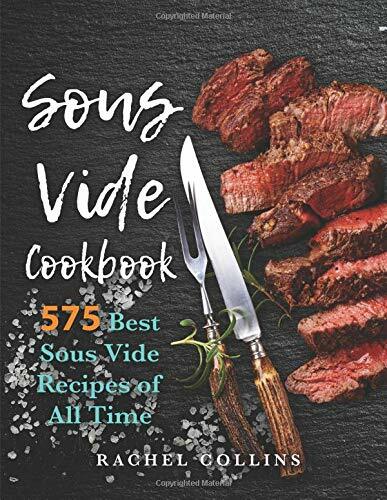 This book teaches Sous Vide cooking with delicious recipes for beginners and the pros. It has detailed instructions that are easy to follow and also vegan recipes for those who are vegans. 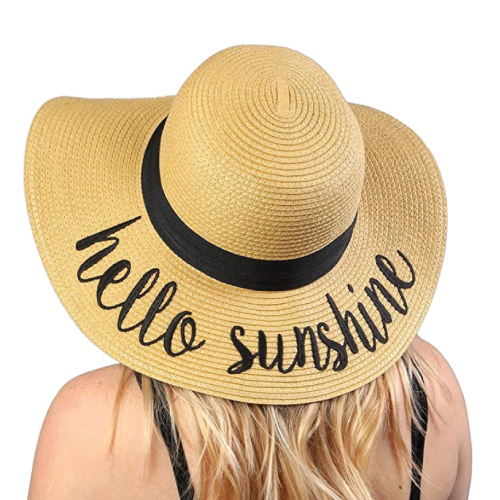 You know she is going to be out in the sun a lot this spring and summer, so why not get her this fashionable straw hat to greet the sunny days. That concludes our list of best Mother’s Day gifts under $20. Thanks for reading.